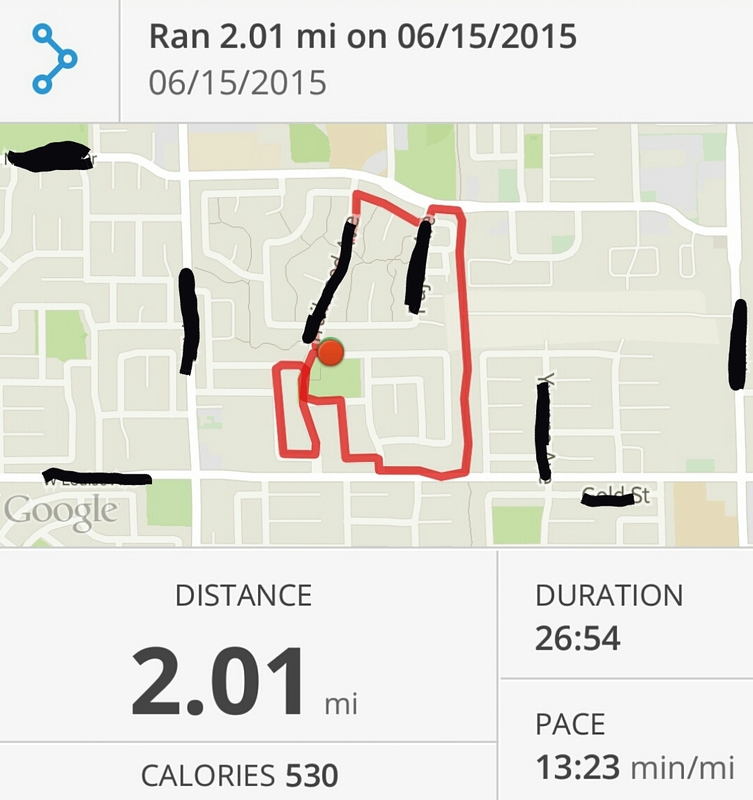 Today I repeated Week 7 Day 1 of C25K. My knee has been feeling like crap (self diagnosed as Runners Knee), but I wasn’t going to let it stop me from running on this particular day. This weekend I effed up in a personal relationship and in a bad way. Rather than sulk and hate myself I decided I was going to run it out. To me this is huge. I believe it shows a positive behavioral change. Rather than drowning my sorrows in a pillow case size bag of circus peanuts I decided exercise. Of course my knee is extra effed, but my soul feels a little lighter. While I still have to repair the damage done in my personal life, the damage done to my joints this morning were totally worth it.